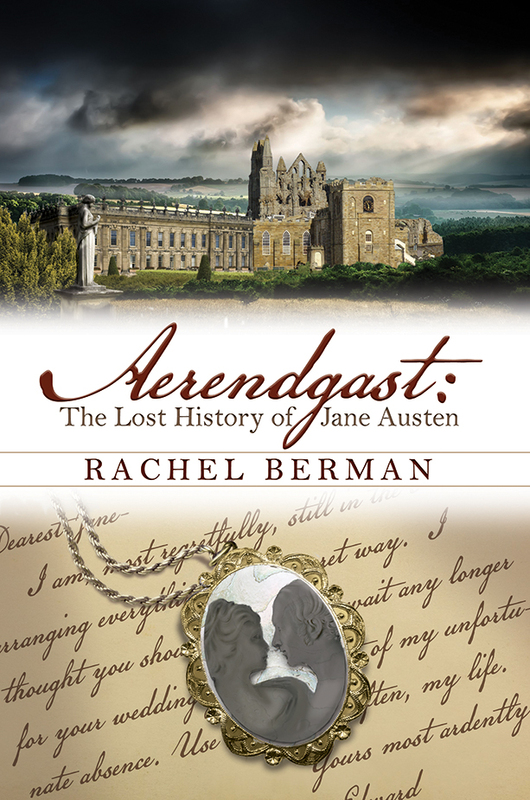 I’m thrilled to be able to show off the cover of Aerendgast: The Lost History of Jane Austen. I think it’s such a great representation of the book, and am so excited that we’re getting closer and closer to publication (in April). What if Jane Austen was secretly married? 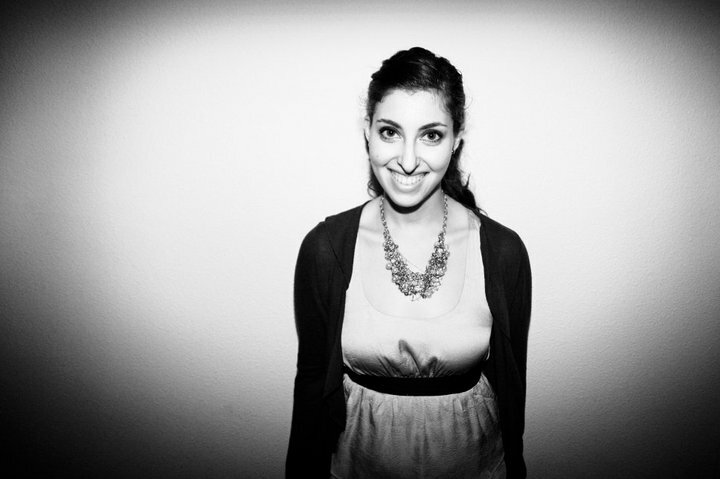 What if she had a baby whose descendants were still alive today? In Aerendgast, that’s what Violet Atherton has to find out, but she isn’t the only one interested in the famous authors’ secrets. Someone is willing to do whatever it takes to stop Violet from uncovering the truth. So, let me know: What do you think? This entry was tagged Aerendgast, Book Cover, Historical Mystery, jane austen. Bookmark the permalink. What a fantastic cover!! I can’t wait to buy the book. Very atmospheric and mysterious. When can I buy a copy?